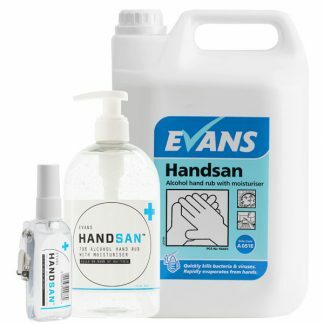 When hygiene really matters, our range of Antibacterial Hand Care products will help to ensure excellent hygiene practices within your establishment. 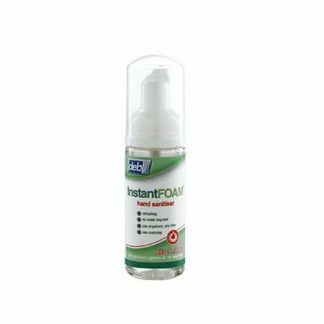 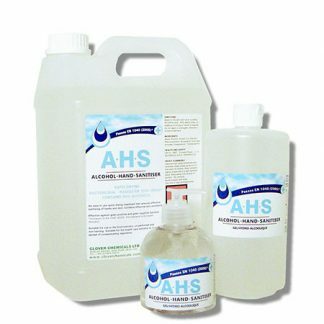 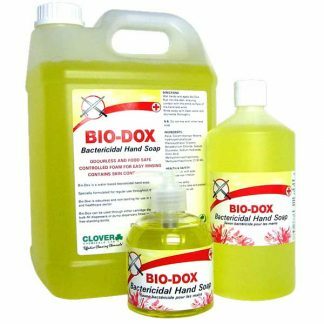 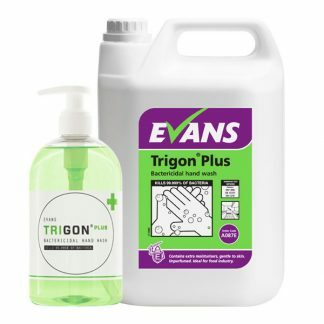 Our antibacterial hand wash and alcohol hand rubs provide an easy to use product which will quickly kill bacteria whilst caring for the skin. 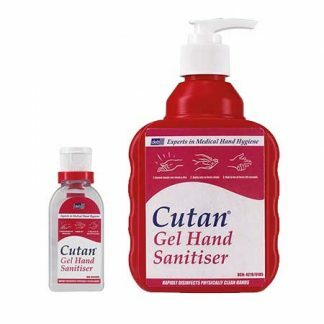 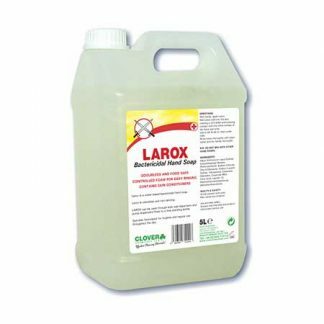 Ideal for use in commercial venues where strict hygiene practices are followed.